Okay… to be fair, this isn’t really a geek movie trailer. However, it is required viewing for all men. 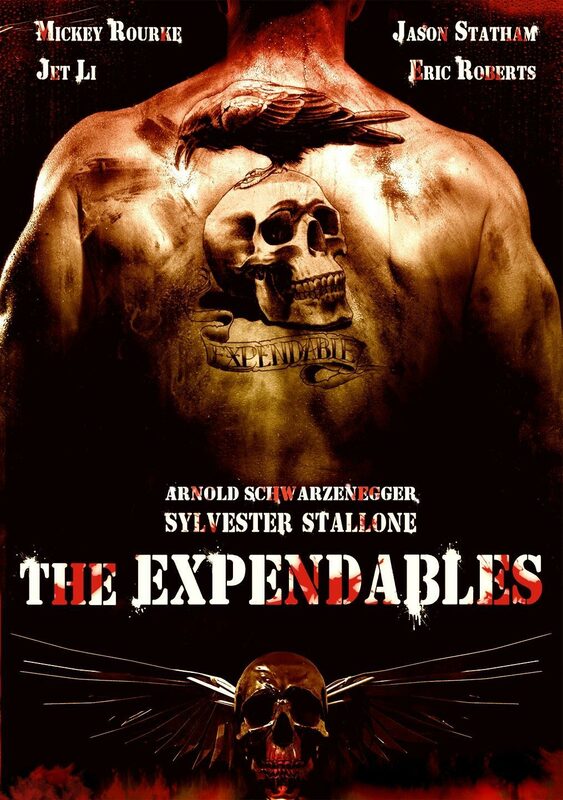 Even if you’ve already seen a trailer for The Expendables, you gotta watch this one. It shares all the right reasons for guys to see this movie! Are you man enough?!?!? If you can’t view the embedded video above, click here. My thanks to Doctor Jen from The Unique Geek listserv for sharing the link!